New research from various cities in the world presented at this year’s European Congress on Obesity in Vienna, Austria (23-26 May) demonstrate that if current trends continue, almost a quarter (22%) of the people in the world will be obese by 2045 (up from 14% in 2017), and one in eight (12%) will have type 2 diabetes (up from 9% in 2017). The study presented by Dr Alan Moses of Novo Nordisk Research and Development, Søborg, Denmark and Niels Lund of Novo Nordisk Health Advocacy, Bagsværd, Denmark and colleagues from the Steno Diabetes Centre, Gentofte, Denmark, and University College London, UK, also indicates that in order to prevent the prevalence of type 2 diabetes from going above 10% in 2045, global obesity levels must be reduced by 25%. Population data for all countries in the world were obtained from the Non-communicable Disease Risk Factor Collaboration (a WHO database). For each country, the population was divided into age groups. From 2000-2014 (chosen because data is most reliable from 2000 onwards) the population in each age group was divided into body mass index (BMI) categories. For each country and age group, the share of people in each BMI class was projected. The diabetes risk for each age and BMI group was then applied, allowing estimations of diabetes prevalence for each country each year. 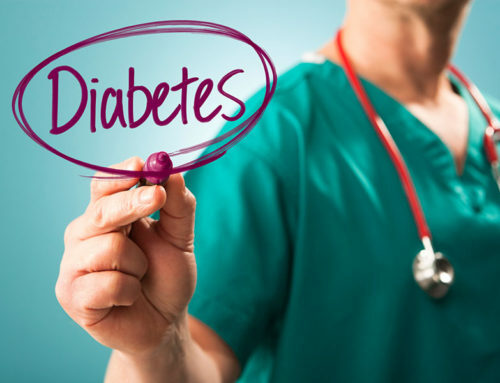 The prevalence for each country was calibrated to match International Diabetes Federation’s regional estimates thereby taking into account differences in way of life, nutrition and genetic disposition for diabetes. 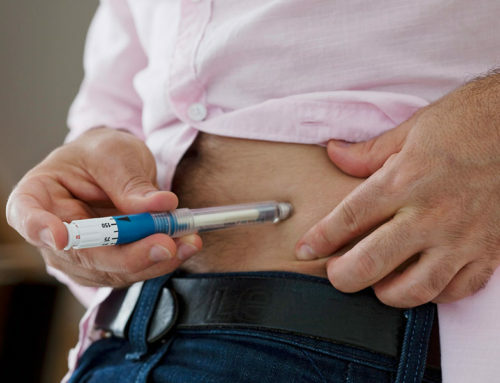 In 2014, these three institutions collaborated to launch the Cities Changing Diabetes programme to accelerate the global fight against urban diabetes. The program began with eight cities: Copenhagen, Rome, Houston, Johannesburg, Vancouver, Mexico City, Tianjin, Shanghai. These have since been joined by a further seven cities: Beijing, Buenos Aires, Hangzhou, Koriyama, Leicester, Mérida and Xiamen. The programme has established local partnerships in these 15 cities to address the social factors and cultural determinants that can increase type 2 diabetes vulnerability among people living in their cities. Part of this work included projections of obesity and diabetes based on both current trends and on a global target scenario. The research has led to an increased understanding of the different challenges each city is faced with regarding genetic, environmental and social determinants of diabetes in that city. The startling projections globally are that, based on current trends obesity prevalence worldwide will rise from 14% in 2017 to 22% in 2045. 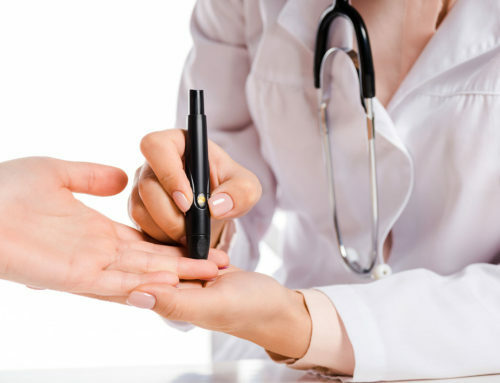 Diabetes prevalence will increase from 9.1% to 11.7% across the same period, placing further massive strain on health systems which already spend huge sums just to treat diabetes. Although immediate action will not result in reversing the epidemic of diabetes and obesity quickly, it is essential to being work now to prevent new cases of obesity and diabetes. The authors’ model suggests that, in order to stabilise global diabetes prevalence at 10%, obesity prevalence must fall steadily and in total by around a quarter, from the current level of 14% to just over 10% by 2045. The authors note that the above numbers are for the ‘global’ scenario. Individual countries display individual trends and should have their own targets. For example, if current trends in the USA continue, obesity will increase from 39% in 2017 to 55% in 2045, and diabetes rates from 14% to 18%. To keep diabetes rates in the USA stable between 2017 and 2045, obesity must fall from 38% today to 28%. And in the United Kingdom, current trends predict that obesity will rise from 32% today to 48% in 2045, while diabetes levels will rise from 10.2% to 12.6%, a 28% rise. To stabilise UK diabetes rates at 10%, obesity prevalence must fall from 32% to 24%. This press release is based on poster T3P28 at this year’s European Congress on Obesity in Vienna. All accepted abstracts have been extensively peer reviewed by the congress selection committee There is no full paper at this stage, but the authors are happy to answer your questions. The work has not yet been submitted to a medical journal for publication. Conflict of interest statement: Alan Moses and Niels Lund are employees of Novo Nordisk and receive salaries from the company.